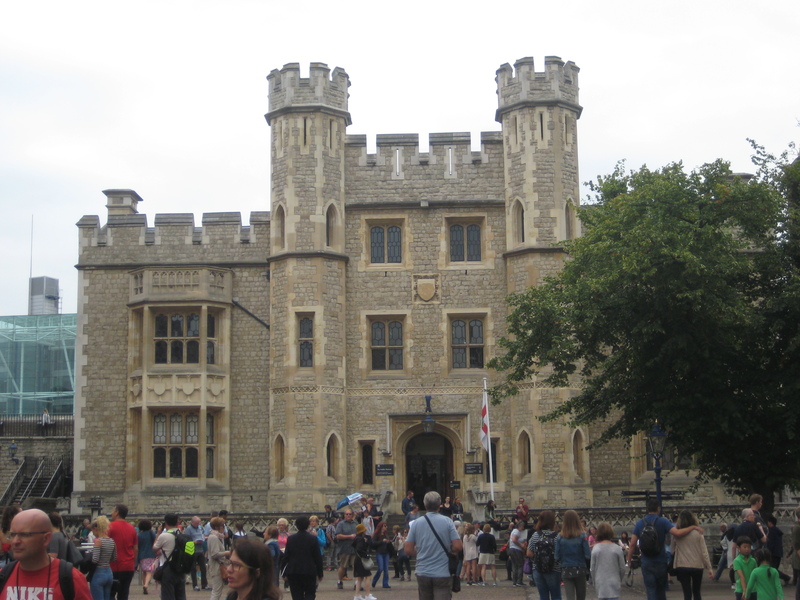 After spending a few days exploring the English countryside, it was time to go into London. It was my first time going since 2004, when I went for a week for a Make A Wish trip for my brother. I had seen all the attractions before, but to be honest my memory was vague after thirteen years. 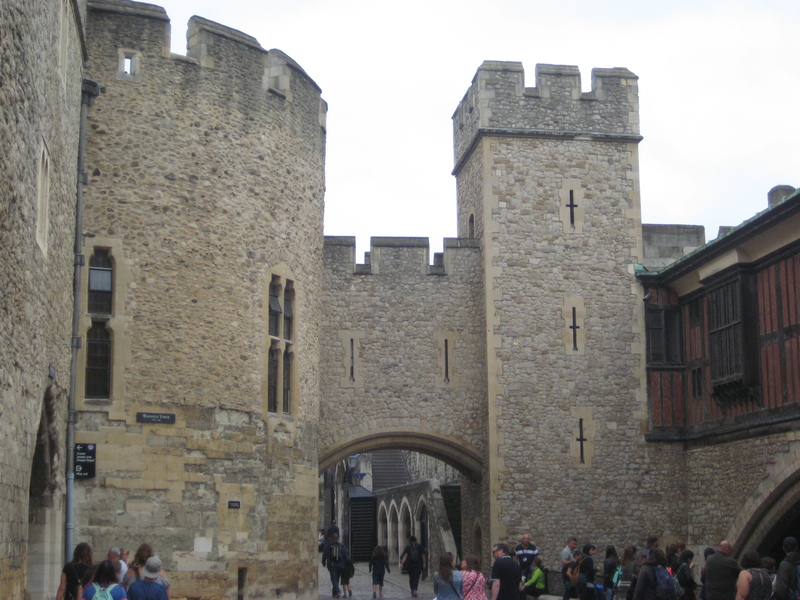 After arriving into London, I made sure to check out the top two attractions, the Tower of London and the Tower Bridge. 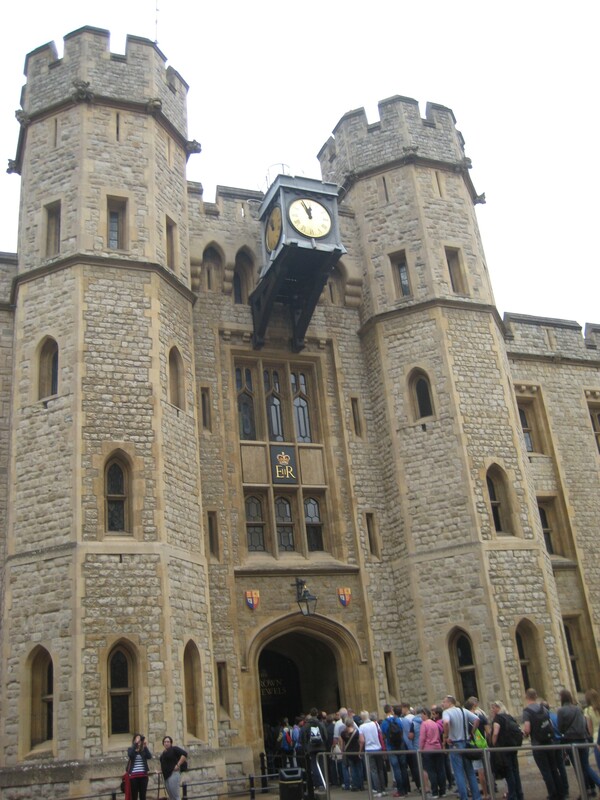 To get there, I took the subway from London Victoria station to the Tower Hill station on the District Line. This takes about 15 minutes for 9 stops. 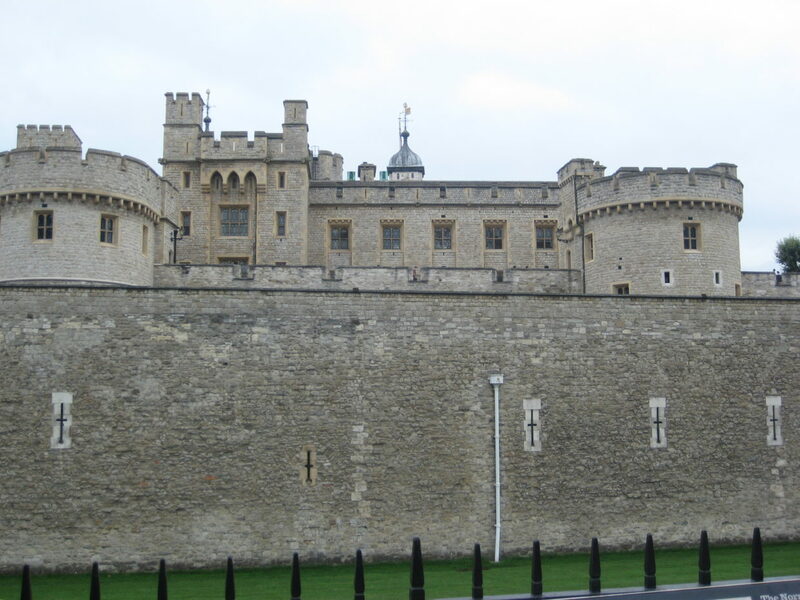 After arriving, the Tower of London is obvious fairly quickly after exiting the station at ground level. 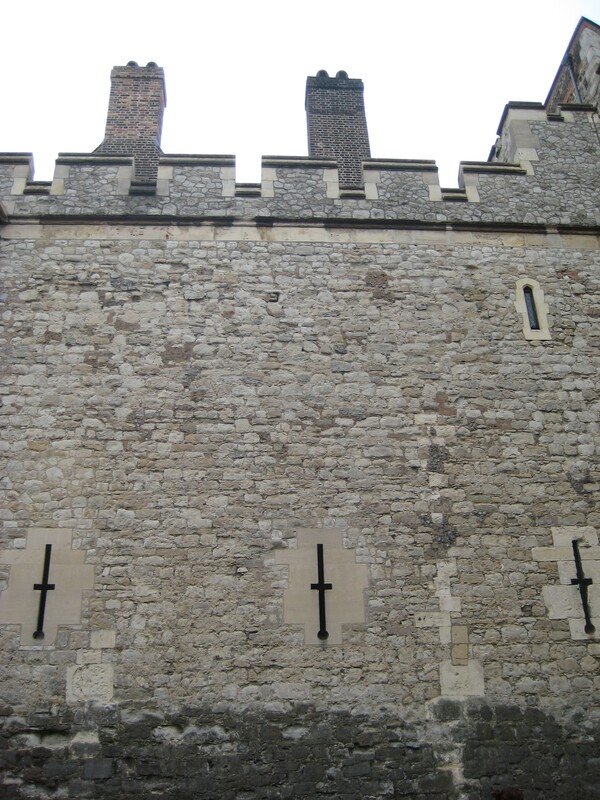 There were long lines to purchase tickets, and I had a funny feeling that seeing the Tower from the outside was good enough. It turns out that I was proven right, at the expense of about 30 British pounds. Inside the premises were more of exhibits than anything. I was able to spend a couple of hours there, but much of the time was spent waiting in lines, particularly in staircases. Personally, I don’t think this place is worth the expense. After this, it was off to get something to eat. I had to go to the Borough market based on everything I had read about it. This was a fascinating place, there were stalls of foods from all around the world. I chose to have something I’d never had, basically a spinach and cheese filled filo pie, a food that is popular in the Balkans. I also had a cumin spiced lamb sandwich, this seemed to be local stall. 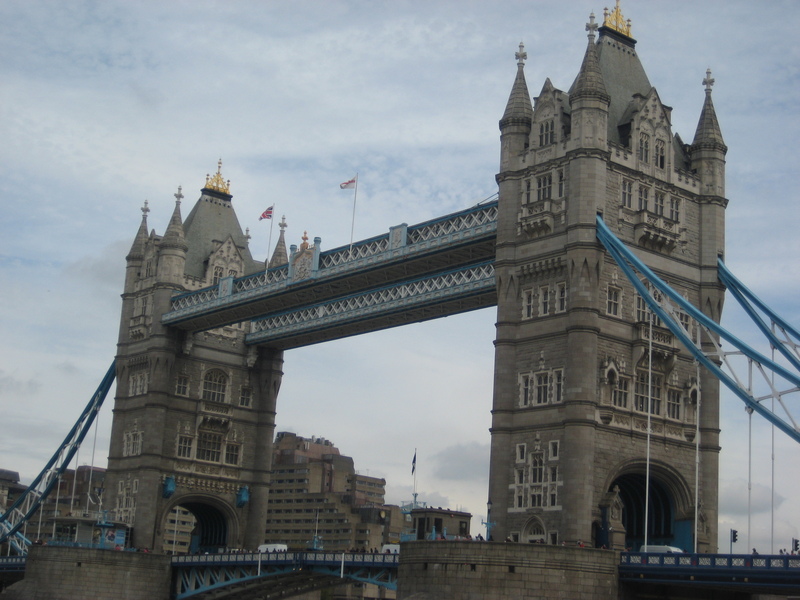 After this, it was off to the nearby Tower Bridge. The admission here was much more reasonable, about 9 pounds. 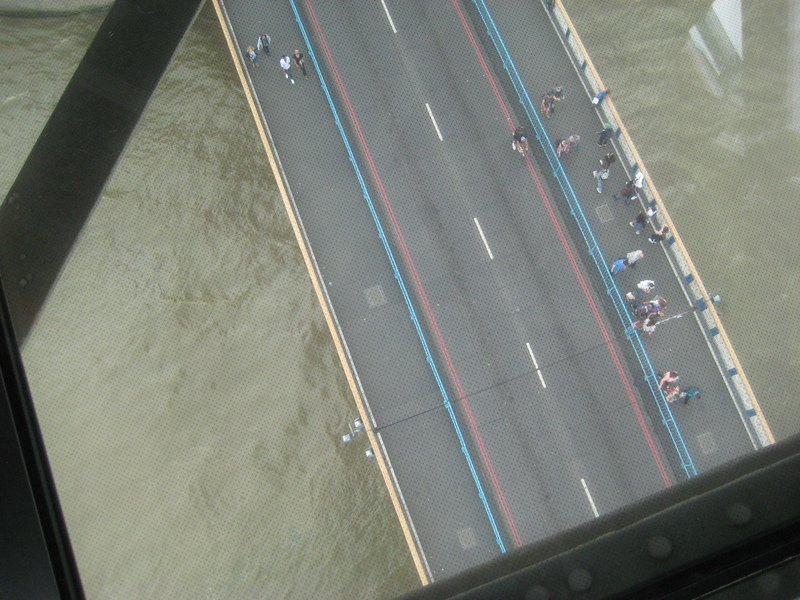 The most popular part was the glass floors, one could see the ground through the glass. However, to me the most interesting was a spread of pictures of bridges all over the world that were being displayed for the current exhibit. My father is an engineer so I always had an interest in such structures. 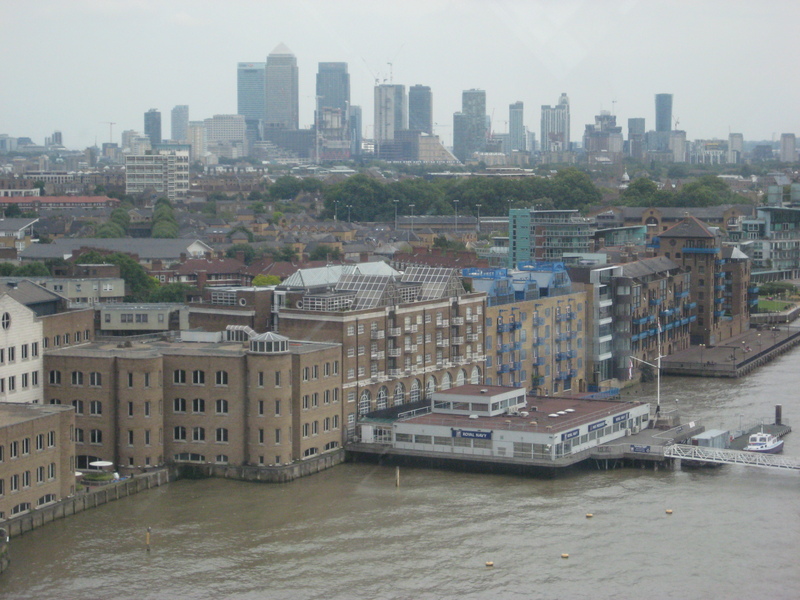 There were nice views of London as well from the elevated area. 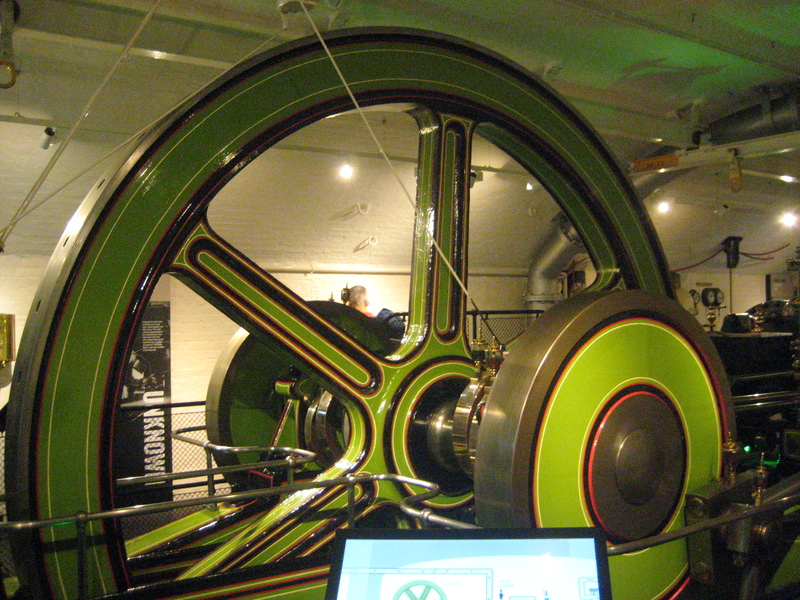 Finally, there was a separate engine room which shows the steam engines that were historically used to power the bridge. 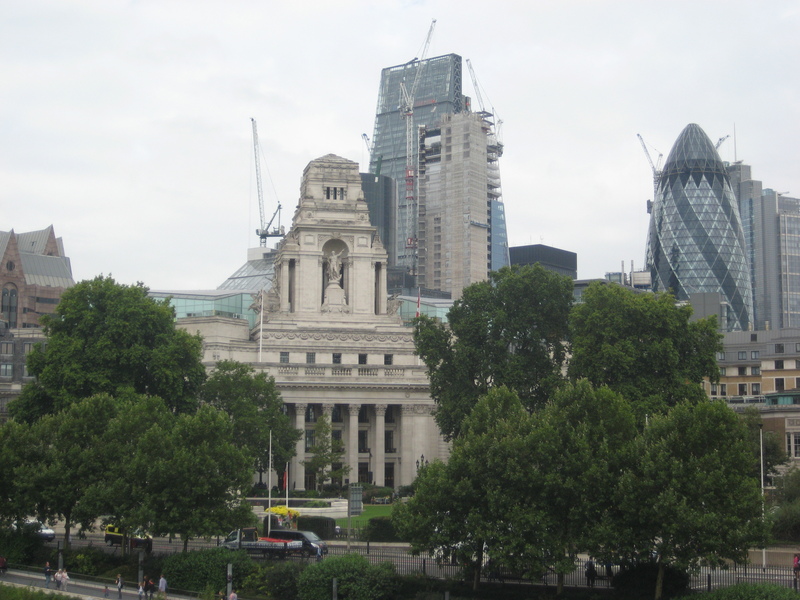 After this, it was back to the outskirts of London, as I had plans to catch a proper English soccer match in the evening! My daughter has an interest in going to London. I read both of your reviews and it seems long lines are par for the course to see the noteworthy sites. Ugh! Thanks a lot for the comment, I try to talk from the frugal person perspective.